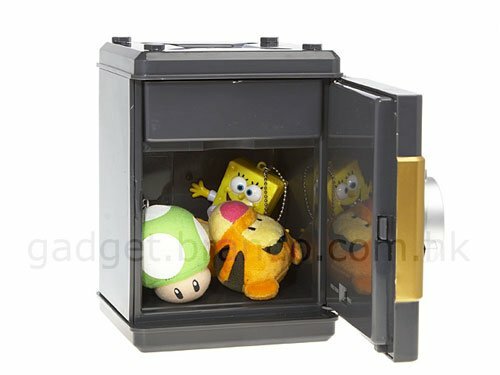 Here’s a fun gadget to store all your valuables in, a mini desktop safe. 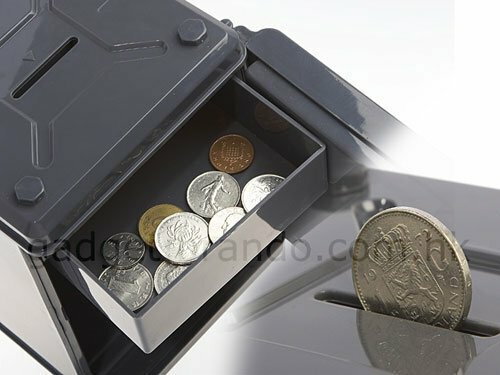 It measures 15 x 14 x 8.5 cm, and features a light pad so you can enter you pin in the dark, and has a built in top compartment that acts as a money box. It runs off 3 AAA batteries, and also has built in sounds, I wouldn’t put anything to valuable in it as a would be thief could easily pick it up and put it in their swag bag. 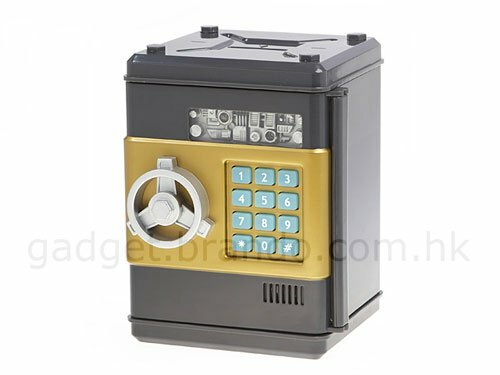 The My Own Safe mini desktop safe is available to buy online for $39 from Brando.